Love these! Very sturdy & thick! My new favorite earrings!! Payment through Paypal or Etsy is expected at time of checkout. After making your selection, when you reach the last page of Paypal's checkout process, be sure to click on the "Pay Now" button to ensure the transaction is complete. I will only send you your Jamilary once the transaction has been completed. GA residents will be charged 7% tax on all purchases. I do not collect any customs when sending packages. Any customs fees, taxes, tariffs, duties, etc. that may be incurred at the time of delivery would be at the discretion of your country's tax regulations. I have no way of calculating how much these fees would be, should they occur, and Jamilary is not responsible for those charges. For any additional information refer to your local customs agency. Returns will not be accepted due to customs fees. If for some reason you are not satisfied with your purchase, you must contact me within 3 days of receiving the item(s), mail your purchase back in the same condition in which it was received, and I will refund the cost of the item(s). Shipping charges and nominal transaction fees are non-refundable. There is NO refund for custom orders. I will, gladly, combine orders whenever possible. I ship using USPS first class, but if you would like your shipment faster, please inquire about first class priority mail. Domestic shipping & handling costs includes delivery confirmation. S/H costs also include insurance if the item(s) purchased are valued at $35 or more. This is for your protection as much as it is mine. Most items ship in fewer than 3 days. Please note that there is NO tracking on your packages. If you would like to upgrade your shipping to EXPRESS mail that has tracking please let me know and I will send you an invoice for the balance. I am not responsible for packages lost by the postal service or the Customs department. 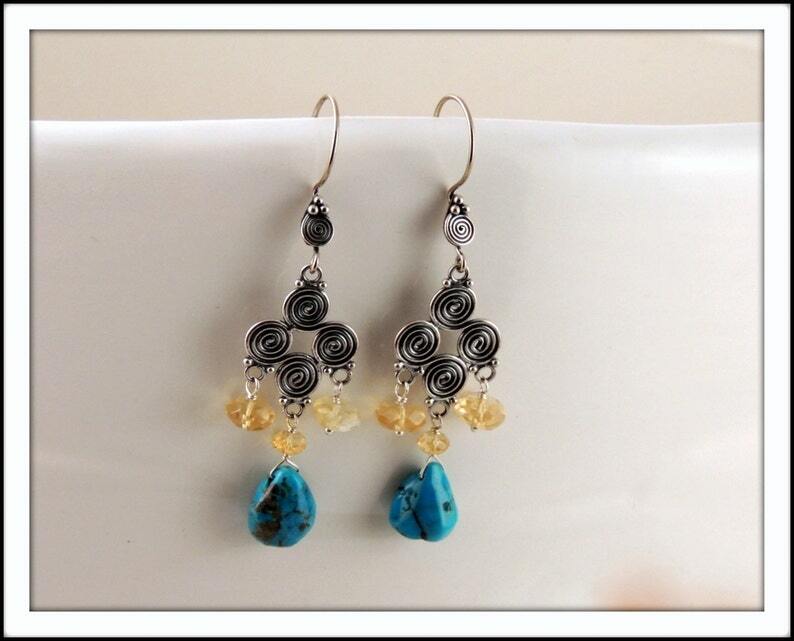 If you are interested in splitting a set (i.e., buying just the earrings & not the necklace or vice-versa) convo me. In more cases than not, I would be happy to sell items this way. If you are interested in gift wrapping, please write "gift wrap" in the Notes to Seller box at checkout, and *wait to pay*. Gift wrapping costs an additional $2. I will send you an adjusted invoice. -All jewelry is made in a smoke-free, pet-free environment. -If earrings have been worn by the models in my photographs, I change the earring hooks before selling them. -I welcome wholesale and consignment inquiries, as well as custom orders. Convo me for details. -Unless listed as "one of a kind," photos are representations of the item for sale. There may be slight variations in beads, shells, or metal. If you would like to be added to my email mailing list (emails are sent infrequently), please convo me through etsy, or send me an email at sales@jamilary.com. Purple Dyed Jade Set - Oblong "Taste the Rainbow"
Red Mountain Jade Set - "Cherries Jubilee"